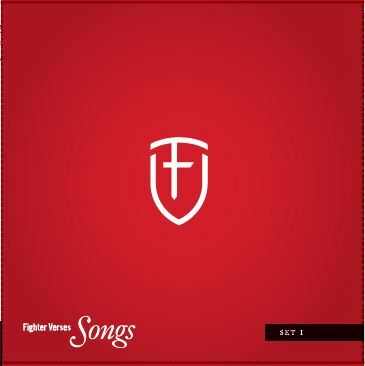 And by ‘New CD’, I mean after more than a year and a half of working on it, the New Set 1 Fighter Verse Song CD is done. Free CDs will be available to all (one per family) who come to any of the seven services at all Bethlehem campuses this weekend (Mar 24 and 25). And for those who aren’t able to attend, we will be making them available for purchase very soon. 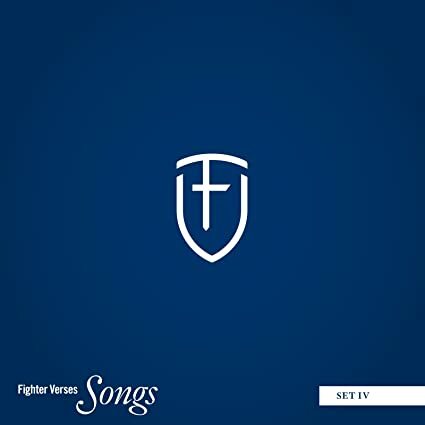 What’s on the CD?—40 songs of 99 verses from 16 books of the Bible, written by 11 songwriters and performed by more than 30 musicians. It’s more than seventy minutes of music. The CDs will be free in the bookstore (Downtown & North) and at the information table (South). May God bless the singing of his Word. 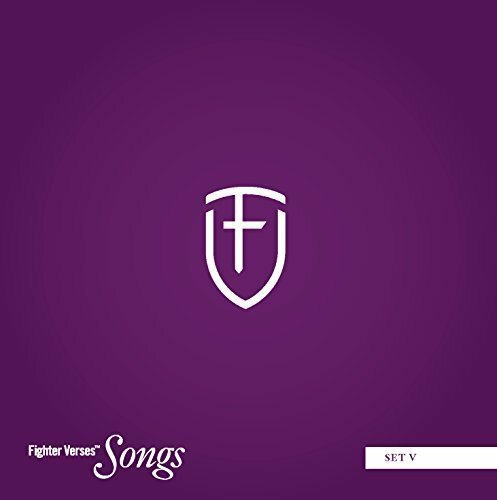 Our family already has the fighter Verses songs set d and will purchase fighter verses set e when we have the funds. How much overlap is there on this new cd? Are the verses from ESV? Is there a link to find out the songs on this new cd? And finally is there a way these can be made available by mail? There is very little overlap – only two songs – and one is re-recorded. We’re soon hoping to make this CD (and others) available at Amazon. 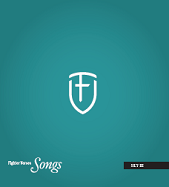 Here is a link to the verses – the songs on the new CD are from Set 1.